Here's a selection of images specially chosen for Valentine's Day. ...cylinders." This Sylvia Sark novel was published by the Valentime Romance Club in 1957. 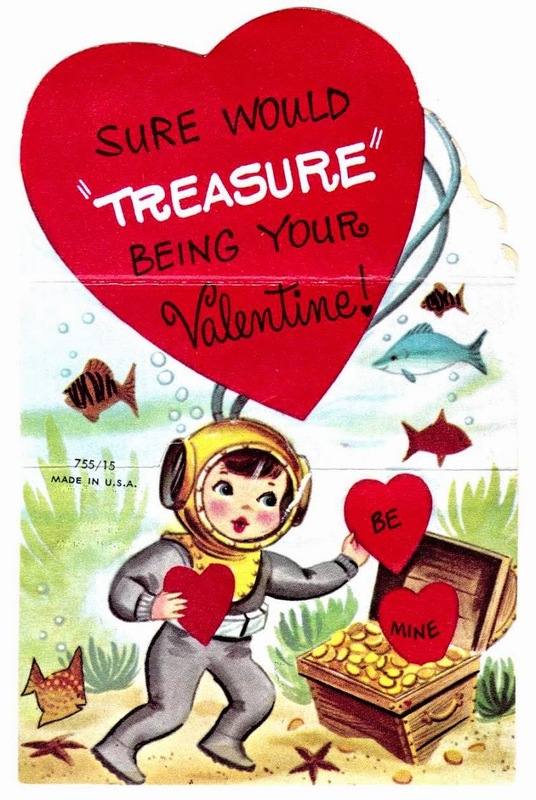 No information on these rather sickly Valentine's cards I'm afraid. No romantically-themed entry would be complete without the eternal triangle of Archie, Betty and Veronica. 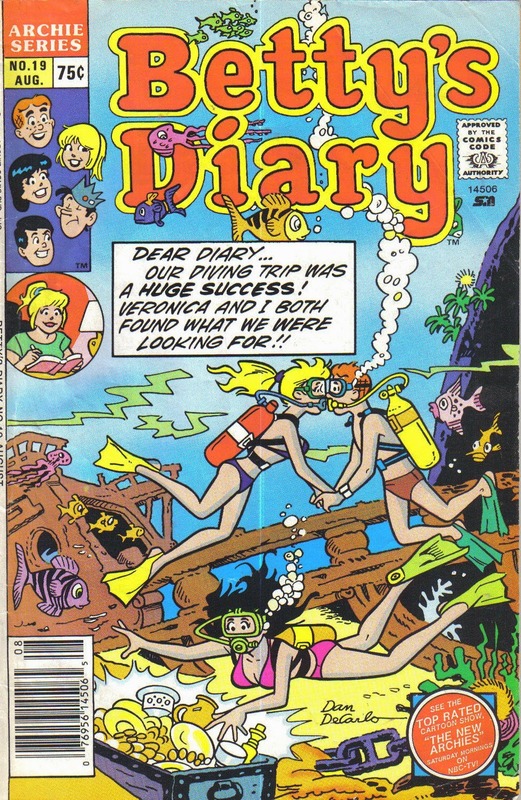 Art by Dan DeCarlo, whose grasp of scuba equipment seems to have improved by 1988. 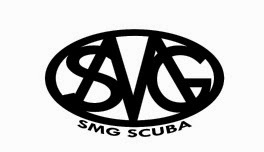 (Click for larger image).